Winter is going away and spring is finally coming. 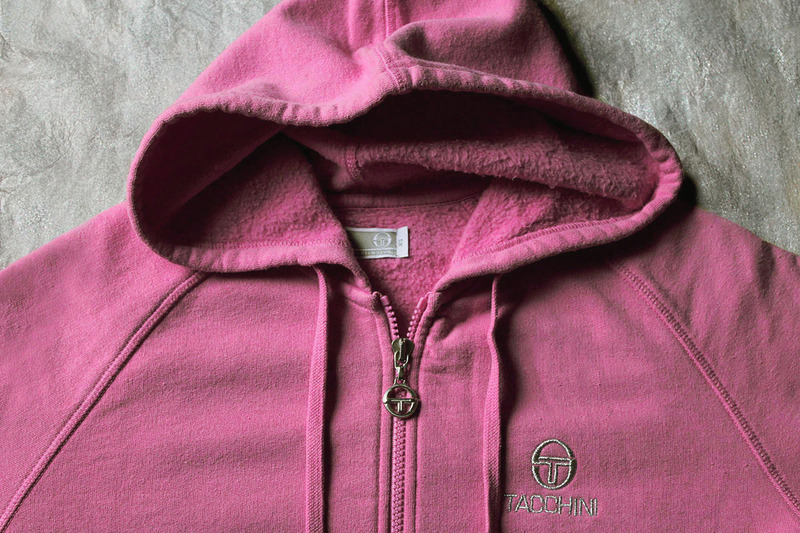 Do you like my Sergio Tacchini hooded sweatshirt? Maybe you don't like the color? 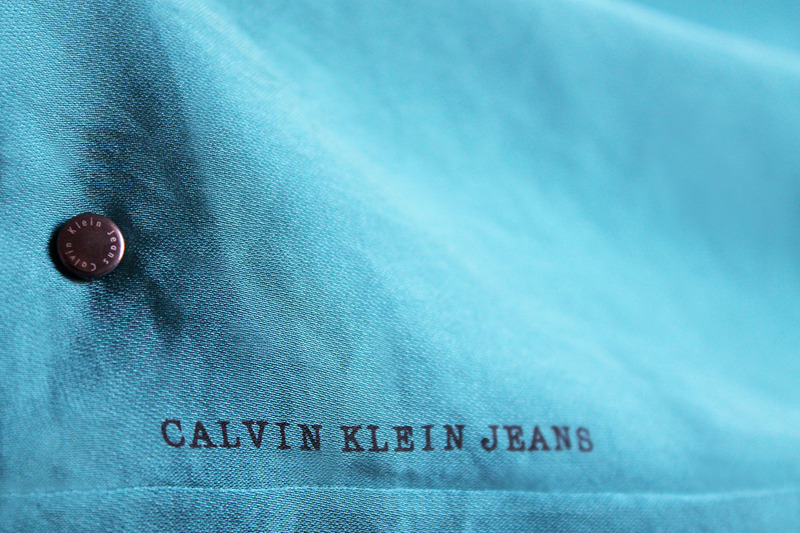 I bought a lovely cyan/green Calvin Klein blouse and I can't take my eyes off of her. I love the color and I love how this blouse look on me. 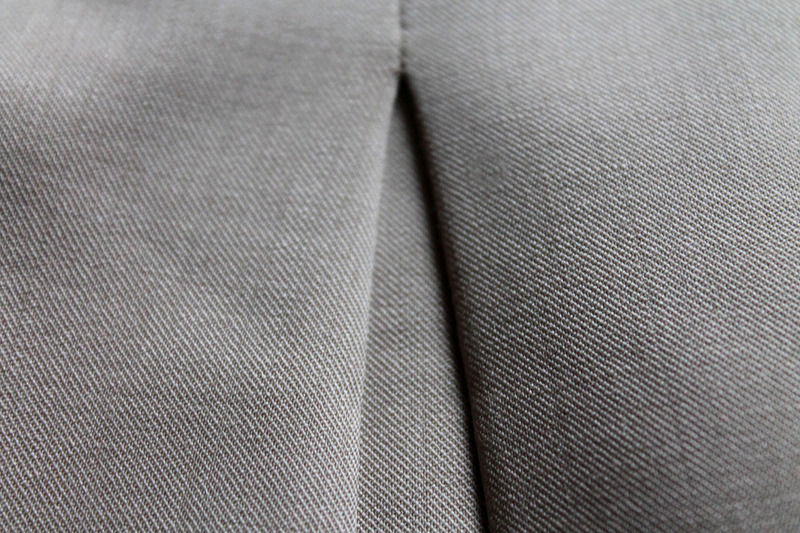 My top stitched pleat skirt by Aniye By suits me well. And how could I make a list without some pair of denim? 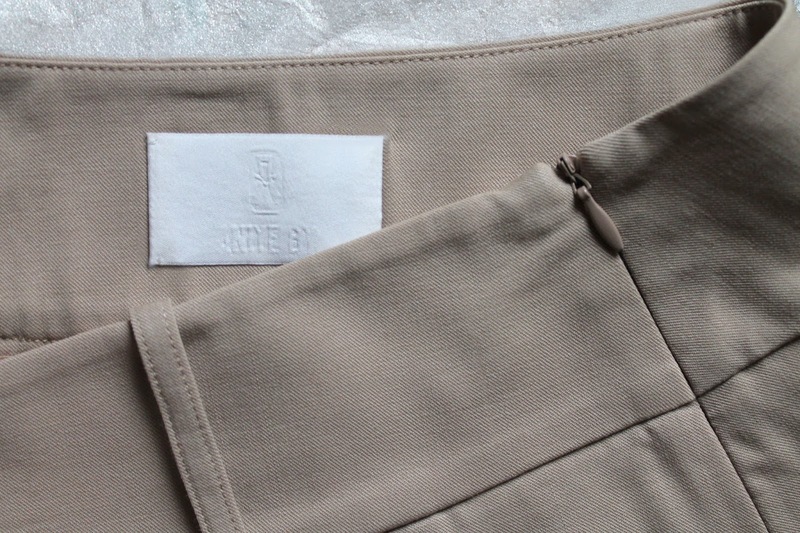 JQ Jeans London-Rome stands for value, quality and fit they said. 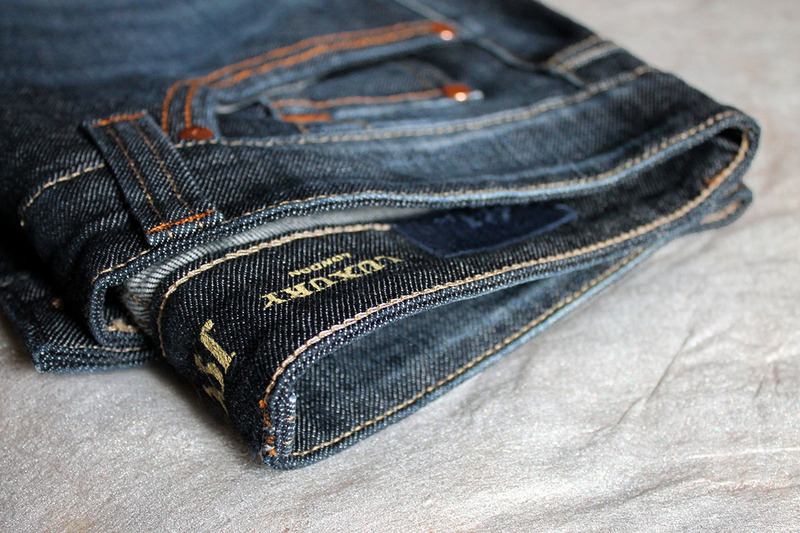 I absolutely love my pair of jeans. Which is your favourite item from my list? Leave my your comments. Aurora, I love all of the items you selected, and Spring is definitely in bloom from the colors you selected. 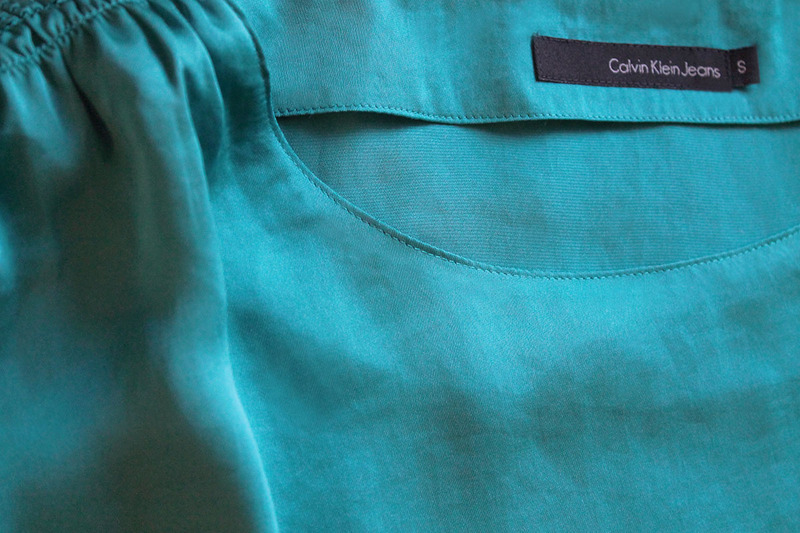 I am biased and really love the CK Green Blouse, but it's more of a Spring time green!! Belle foto! !sarebbe bello vederli interiii!! The color of the hoodie is fabulous...love it! Che bella la combinazione di colori che appare in questo post! 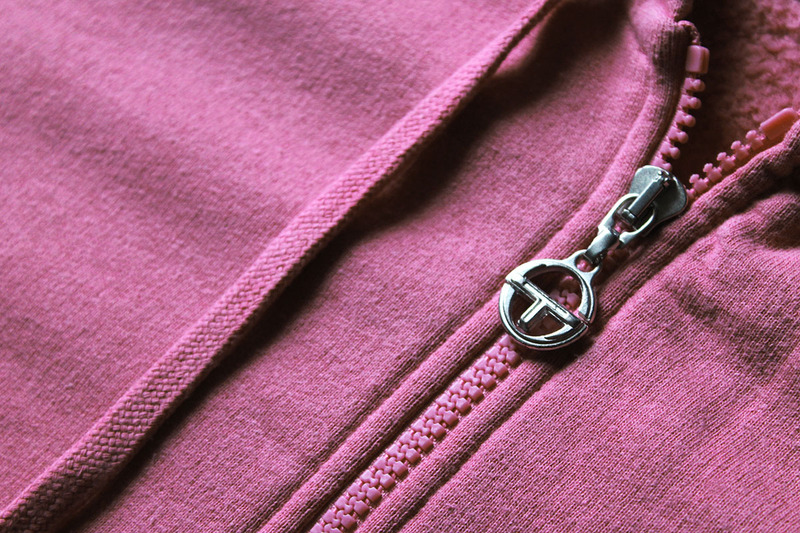 Love the color of your hoody! pretty dress, nice post:-) see you soon! Your pictures are lovely! The sweatshirt is a great colour!